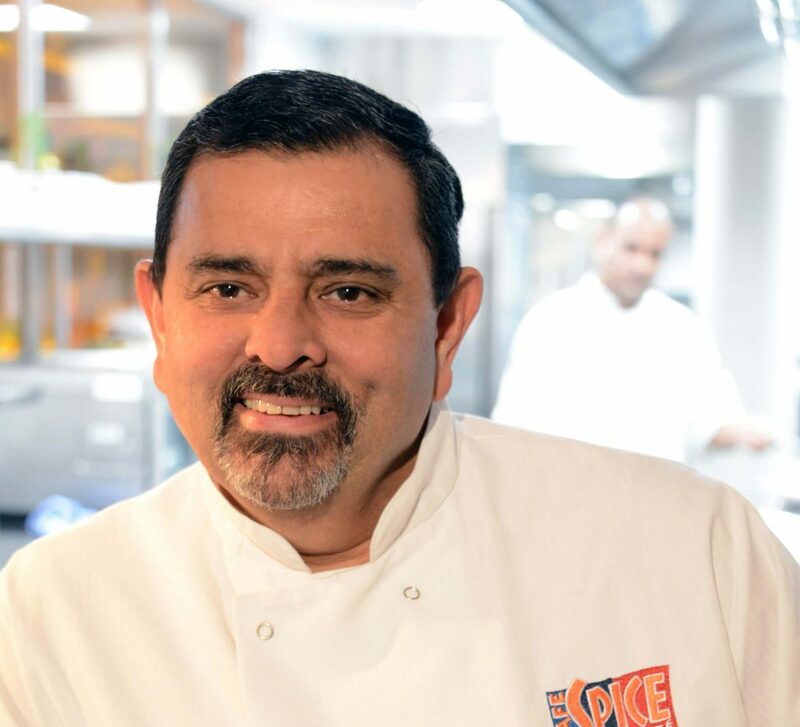 Combining the very best British produce with traditional Indian cooking methods, Cyrus Todiwala and his team will introduce you to unforgettable flavours and signature dishes from his award-winning city restaurant, Café Spice Namasté. the ultimate foodie night in. 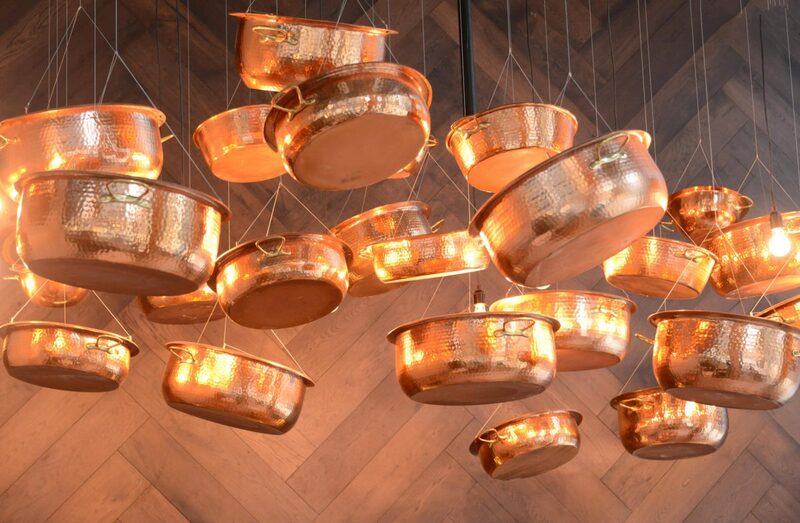 Renowned for his commitment to supporting the British farming community and using ingredients from socially-conscious suppliers, chef Cyrus’ ethos fits perfectly with the hotel’s own emphasis on making positive choices for the environment and local community. 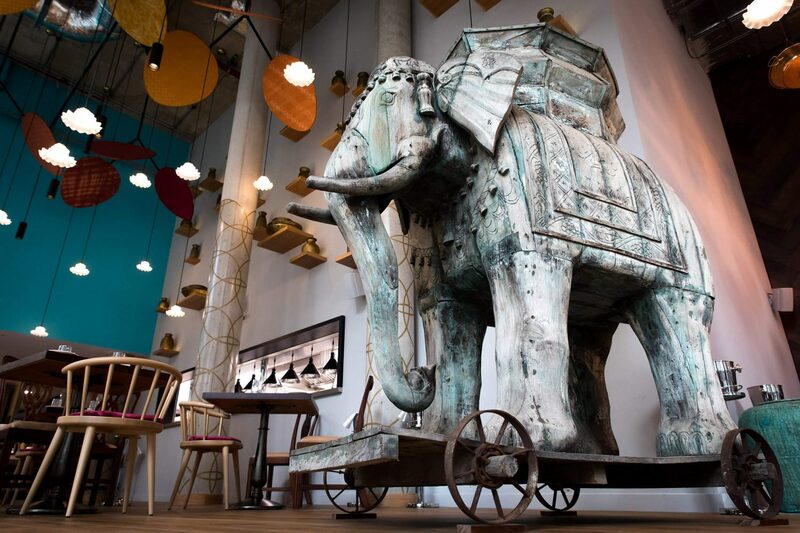 Mr Todiwala’s Kitchen is open to the public and is situated in the Lincoln Plaza Hotel. It is accessible via the main lobby of the hotel or via the dedicated door. Discover firm favourites with a platter or tasting menu to start, before choosing from an extensive selection of traditional dishes, with plenty of meat and vegetarian options.